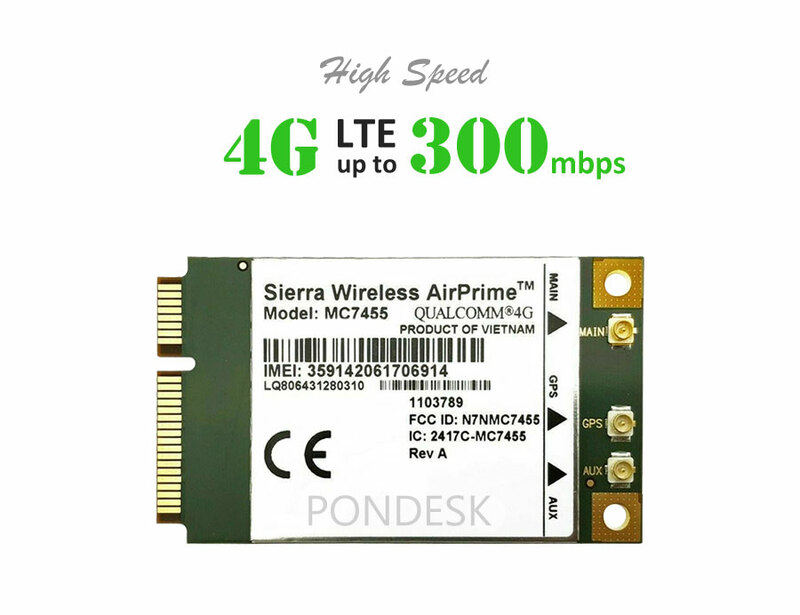 Sierra Wireless AirPrime MC7455 Cat 6 4G LTE PCIe module provides high LTE speeds, bandwidth and network performance on the PCI Express for networking and M2M applications. It supports the latest 4G and 3G networks in North America, Europe, Asia and delivers up to 300 Mbps download speed and a maximum up to 50 Mbps upload speed. Ideal for today’s mobile computing, industrial IoT applications and commonly used in networking equipment. It optimized for low power consumption, supports 3G and 4G global networks, including LTE Advanced, with automatic fallback to 3G networks. Integrated GNSS receiver (GPS, GLONASS, Beidou, and Galileo satellite systems supported) lets you locate, monitor, and deploy location-based applications and services. Coupled with the most operator certifications in the industry and network switching capability. 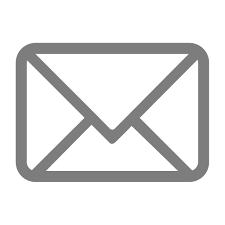 Q: Sierra Wireless MC74-series module is not detected by the operating system? A: Not all system's mini PCIe interface can support USB3.0 data interface. According to the pin configuration Sierra Wireless work on USB 3.0 interface in mini PCIe port.The Sierra MC7455 module will in most cases fallback to USB 2.0, if the USB 3.0 interface isn't supported or detected correctly. However, in some situations the signals from the hosts PCIe data lanes can interfere with the modules USB mode switching, resulting in the module not being detected in the host system correctly. The MC7455 modules USB3 auto-sensing functionality can also be disabled by configuration of NV memory item update/system commands, effectively forcing the use of only USB2.0 interface always. For troubleshooting this issue, you can isolate the USB3.0 data interface pins #23, 25, 31, 33 on the top side of the mini PCIe data cards card socket so no connection to the hosts mini PCIe socket are achieved for them. This could be done in the board design or with proper adapter. A temporary way to test it can be to use e.g. adhesive tape to isolate the USB3 pins.